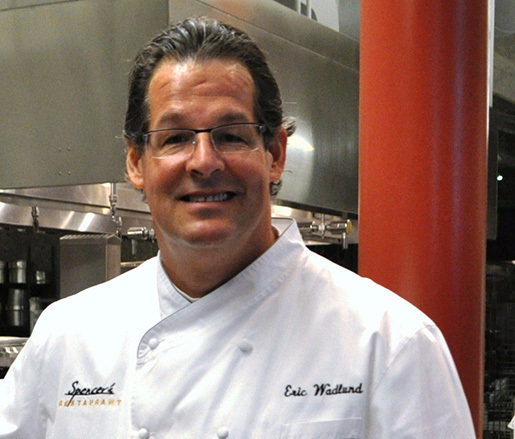 Nestled at the base of the San Jacinto Mountains, Spencer's restaurant is one of Palm Spring’s most popular destinations, known for its spectacular setting and chef Eric Wadlund’s classic American cuisine. Join chef Wadlund and special guests for this exciting dinner benefiting the James Beard Foundation’s programs. For reservations or more information, please call 760.327.3446.